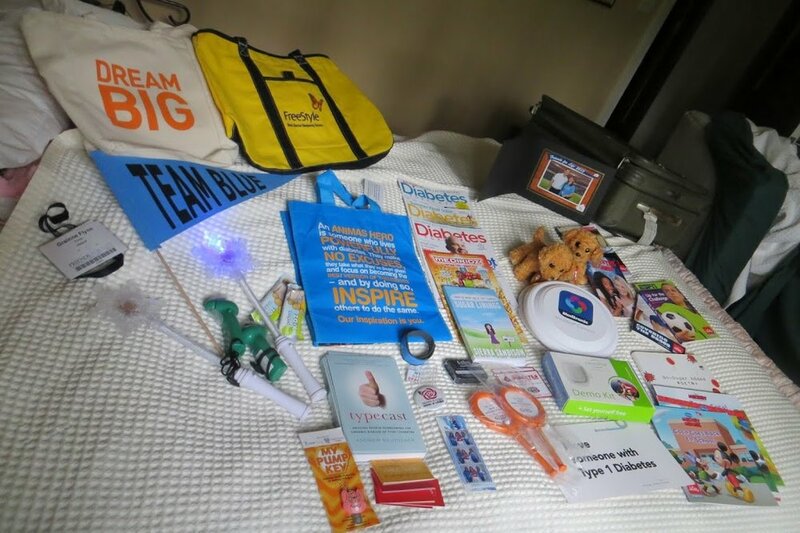 We have 12 confirmed exhibitors at the Thrive-abetes; Thrive with Type 1 Diabetes Conference, which takes place on Saturday, October 3rd 2015 in Maynooth, Co. Kildare. We are truly grateful to all of these companies for coming on board with Thrive-abetes and helping to make it happen. Diabetic RetinaScreen - The National screening service for people with diabetes. - Insulin Pumps & Continuous Glucose Meters and One Touch Verio Blood Glucose Meters. - GlucoMen range of blood glucose meters. - manufacturer of insulin delivery devices such as the Flexpen and Novafine Needles. Come Join Us! Register here for Thrive-abetes. Unfortunately, we will not be able to accommodate people who want to purchase tickets on the day of the event. Tickets will remain on sale until 6pm, Thursday October 1st. Newer PostTo Parents Thinking About Attending Thrive-abetes…..